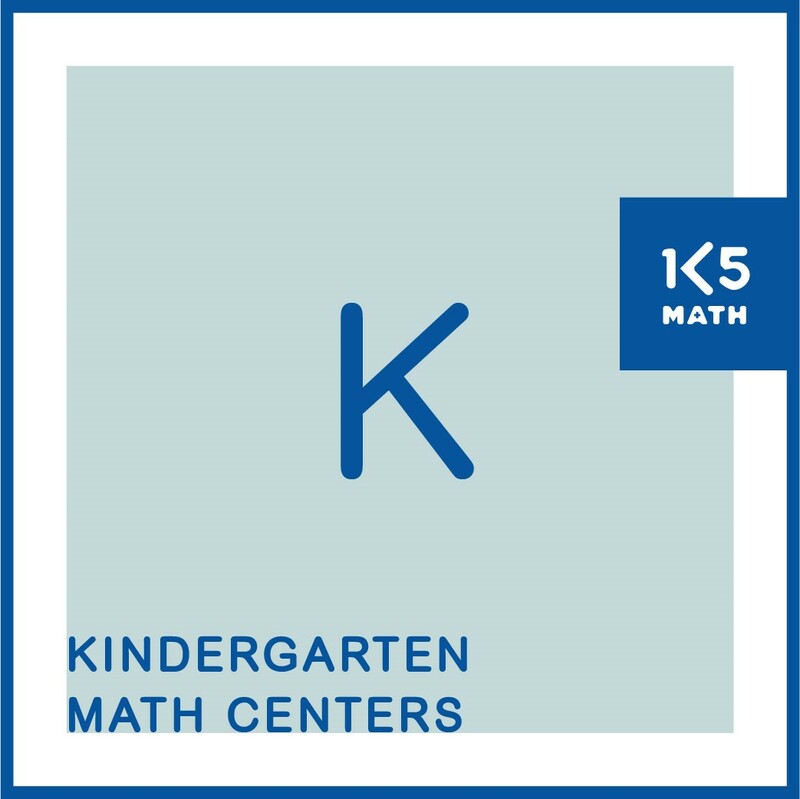 This page provides examples of math center activities aligned with the Early Childhood Assessment in Mathematics (Board of Education of the City of New York, 2001; State Education Department) continuum for numeration. These activities can be used by teachers or parents to support students' progress within a stage or to promote movement to the next stage on the continuum. 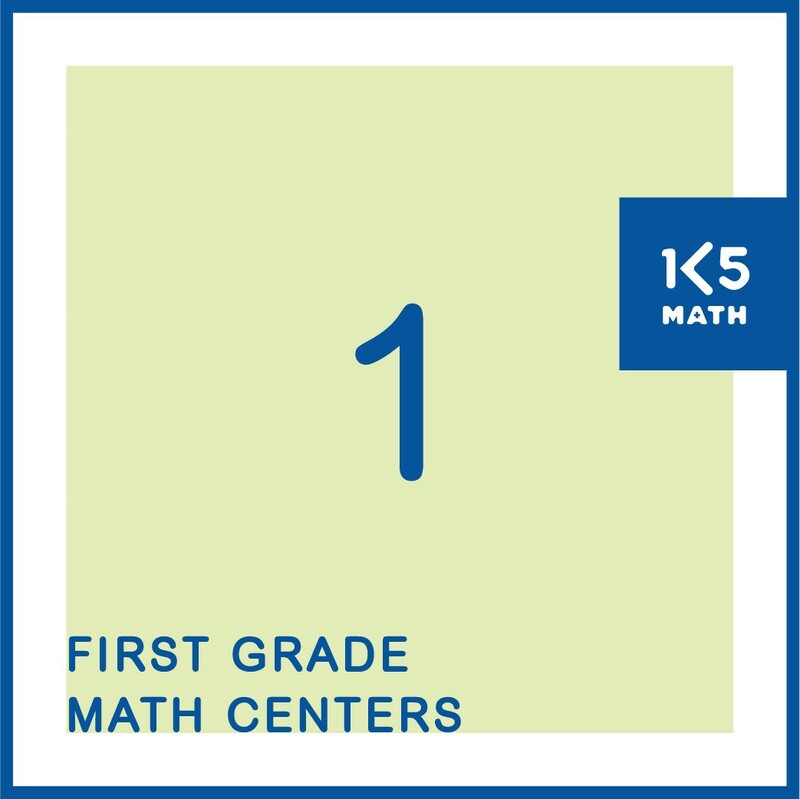 For more information on using these centers in your classroom see the ECAM Centers page. 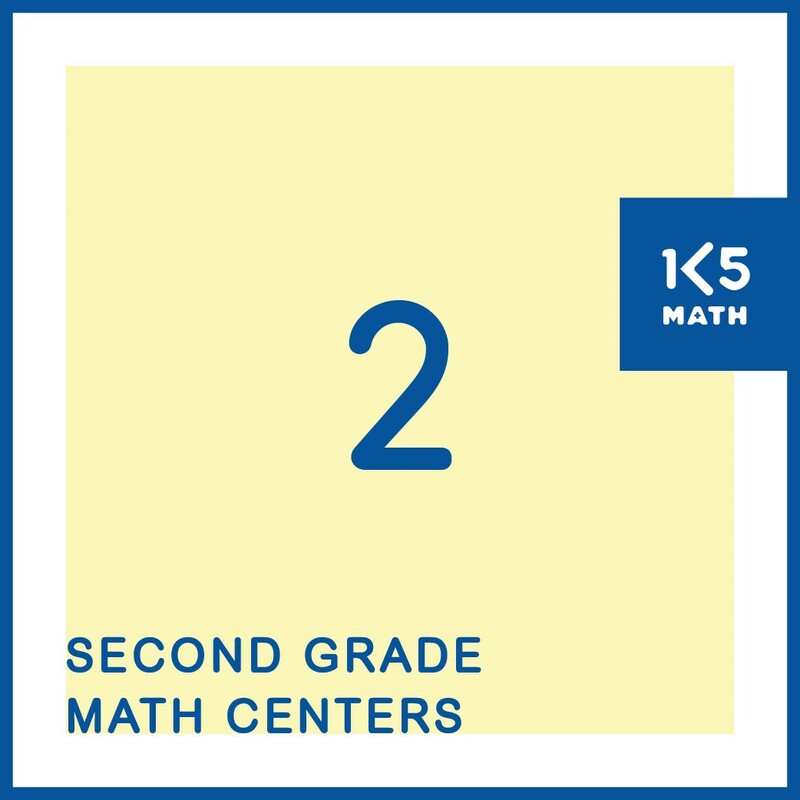 For more ECAM Centers see the Counting Centers, Addition and Subtraction Centers, and Multiplication and Division Centers pages. Stage A: These children are just beginning to recognize numerals. They may name some numerals from zero to ten. They do not yet understand the order of these numbers. 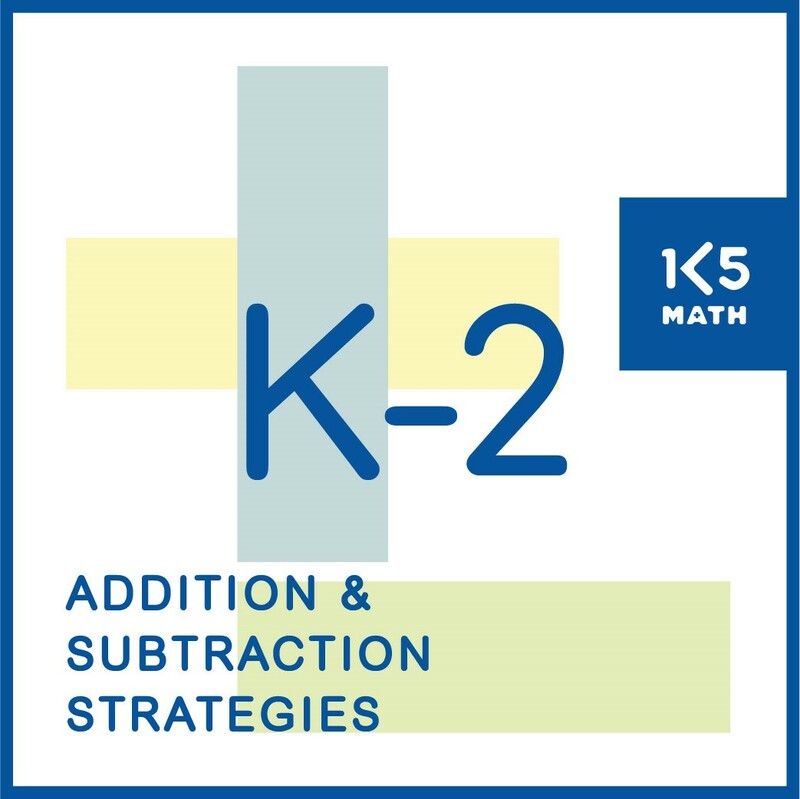 - Recognize all numerals from 0 to 10 and understand the correct order of these numbers. Stage B: These children recognize all numerals from zero to ten, and understand the correct order of these numbers. 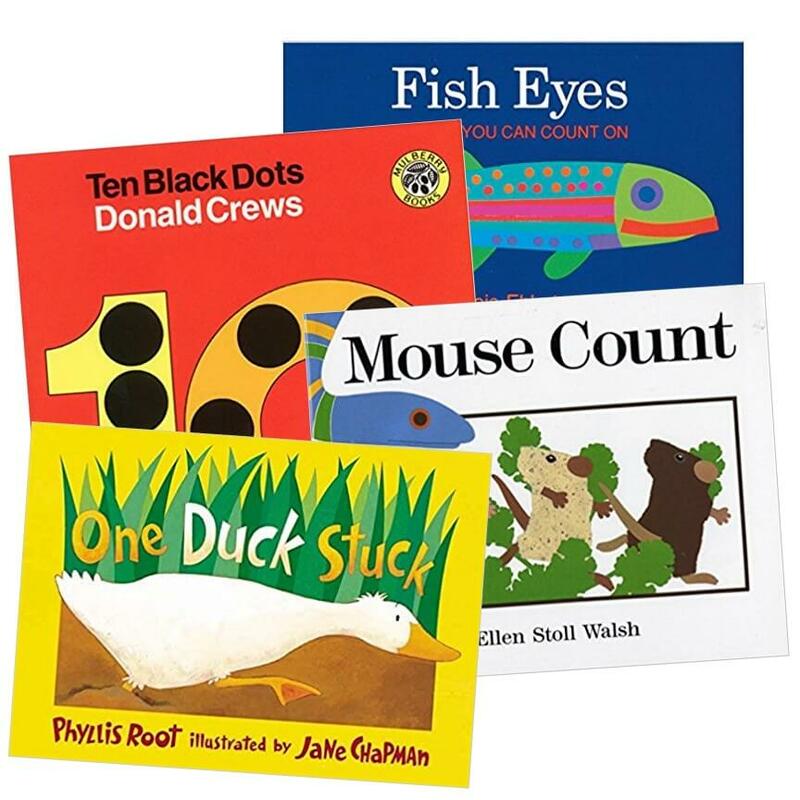 - Recognize and compare two-digit numerals. - Name the number that comes after a two-digit number. Stage C: These children are beginning to recognize and compare many two-digit numerals. They may confuse similar ‘sounding’ numbers such as thirty and thirteen. They can tell the number that comes after a two-digit number. 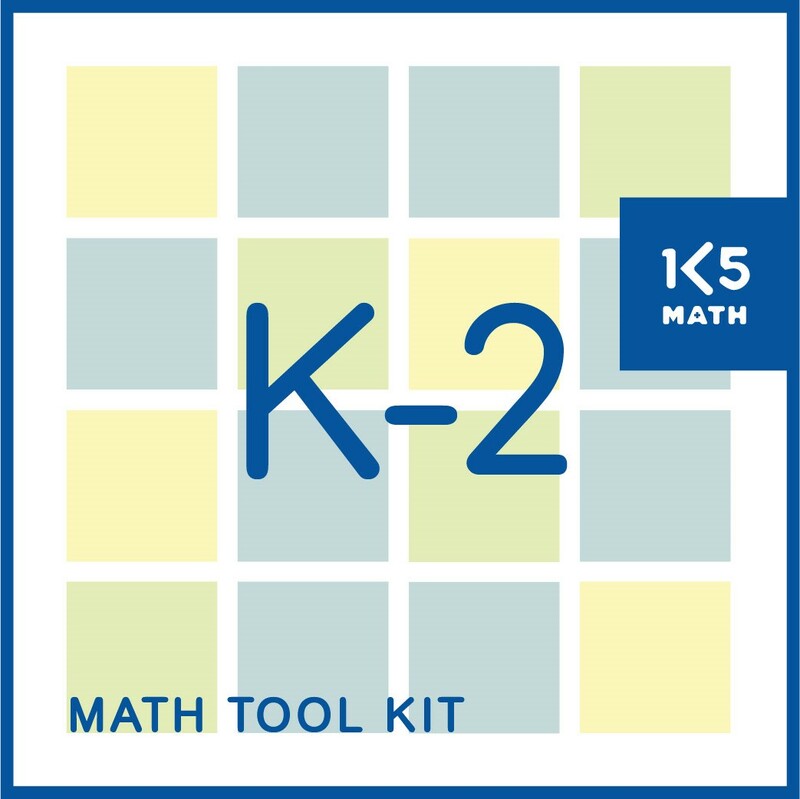 - Develop an understanding of the place value of two-digit numbers. - Understand that ten ones are grouped to form one ten. - Order two digit numbers. - Tell the number before a given two-digit number. Stage D: These children are beginning to understand the place value of a two-digit number. They understand that ten ones are grouped to form one ten. They can order two-digit numbers, and can tell the number before a given two-digit number. - Demonstrate developing understanding of the place value of three-digit numbers. - Compare and order numbers to 999. Stage E: These children are able to recognize three-digit numerals. They have a growing understanding of the place value of three-digit numbers. They can compare and order numbers to 999. - Recognize and order numerals beyond 1000. 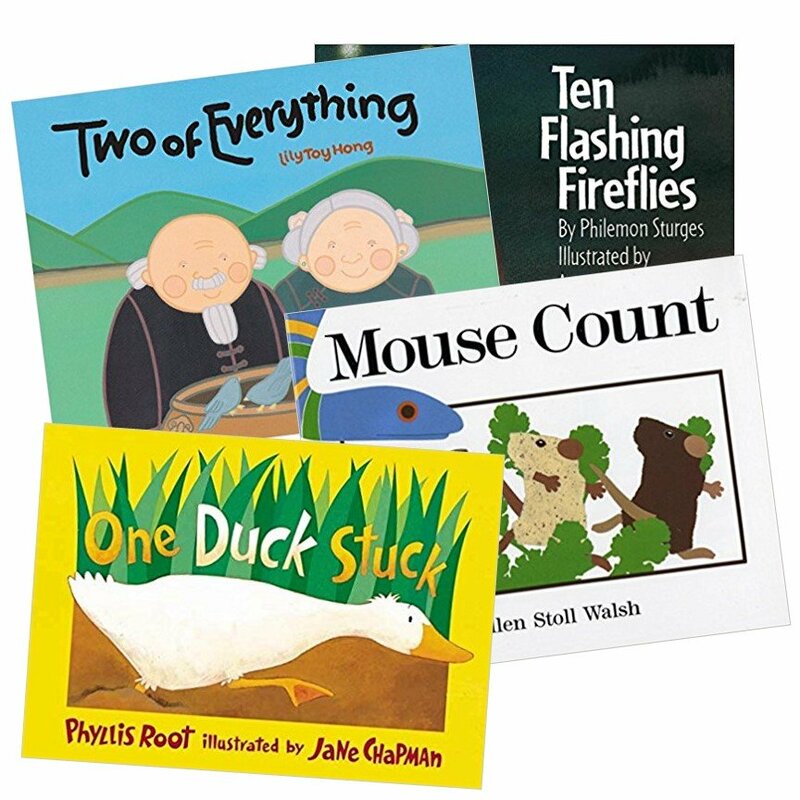 - Demonstrate secure understanding of place value. Stage F: These children can recognize and order numerals beyond 1000. They demonstrate a solid understanding of place value.